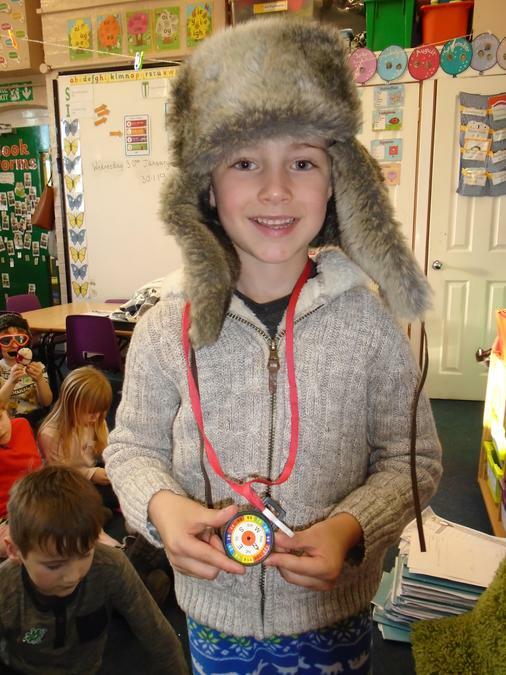 Birch Class - our polar explorers! 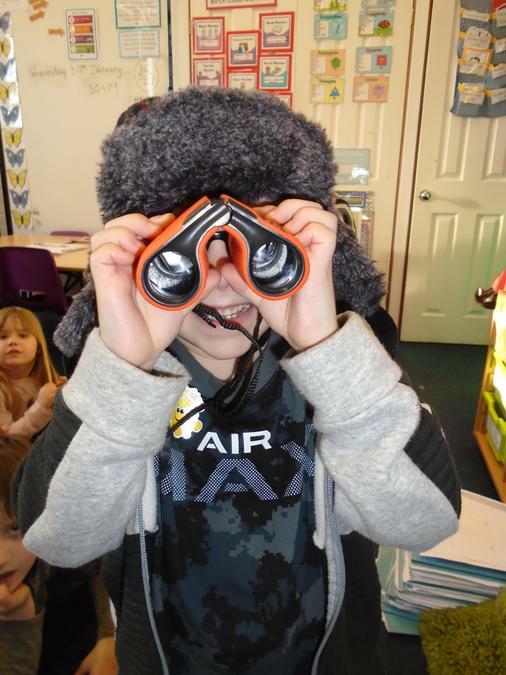 On Wednesday, Birch Class became polar explorers. 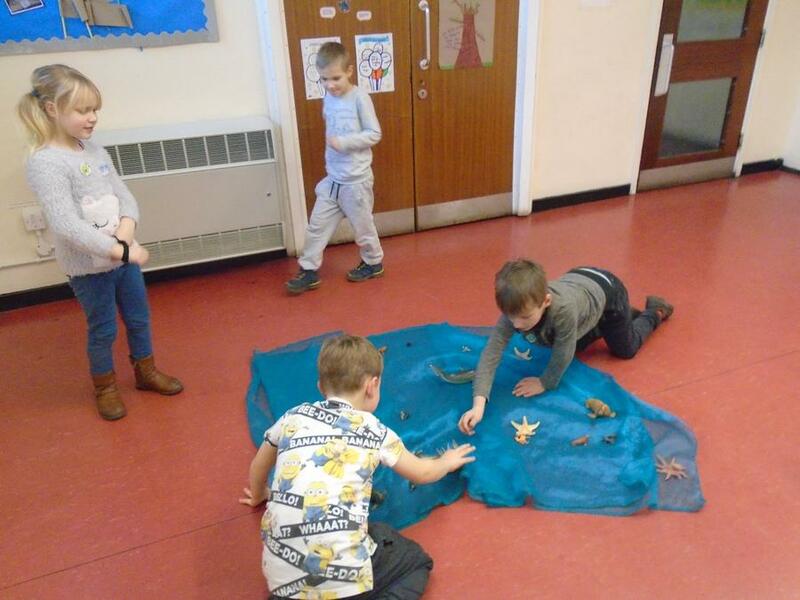 They searched for missing animals and put them back in their original habitat. 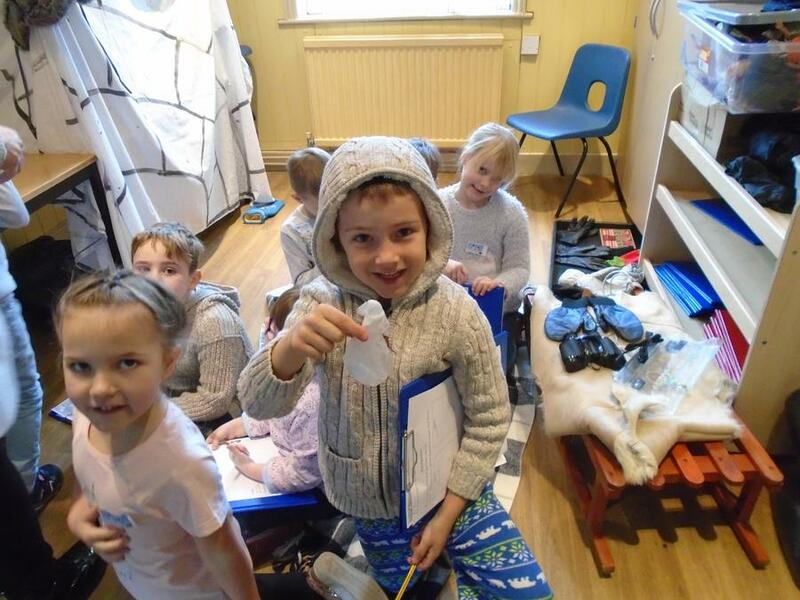 They designed and made their own polar animals out of marshmallows and they carried out an investigation to find the warmest gloves to wear in cold conditions. 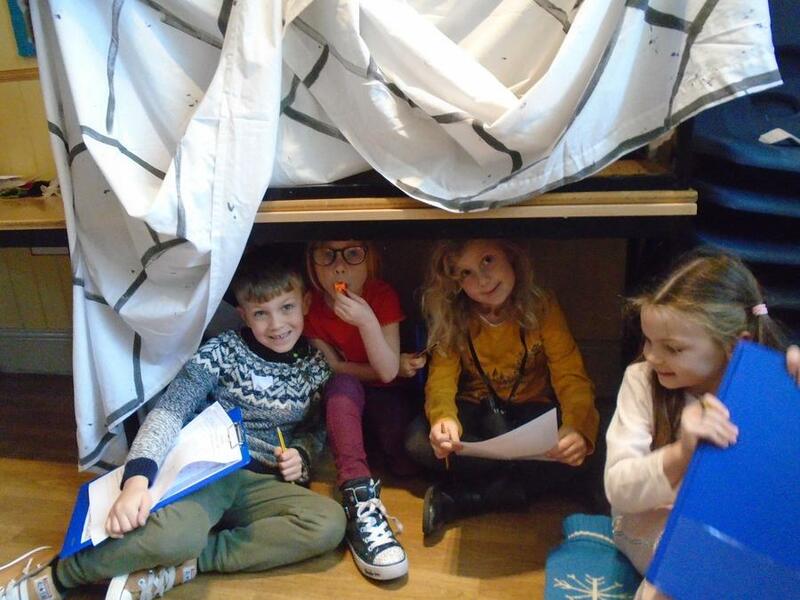 They also practised camping out in the arctic. The weather on the day certainly made things seem more realistic!